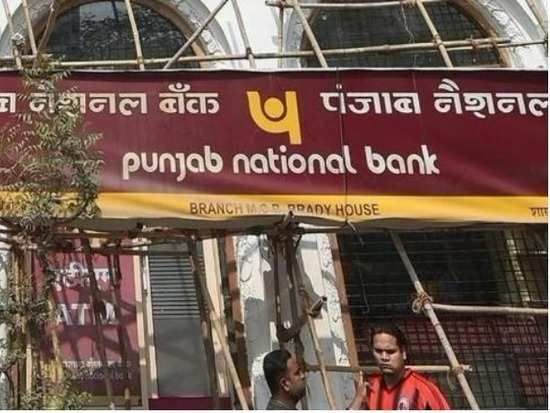 On Monday the special CBI court had rejected the bail application of Punjab National Bank (PNB) official Rajesh Jindal who is the general manager of PNB. Rakesh Jindal was working as a branch manager of the Brady House branch of PNB during 2009-2011. The court rejected his bail plea. The agency had opposed the plea stating that there was an apprehension of him tampering with evidence if released on bail. CBI said, “Rakesh had claimed that since the alleged fraudulent Letters of Undertakings (LOUs) were issued without maintaining any record, he had no opportunity to raise an alarm.” The CBI had claimed that the modus operandi adopted by PNB officials at the branch involved issuing fraudulent LOUs without following bank guidelines and that it dated back to when Jindal was in charge.